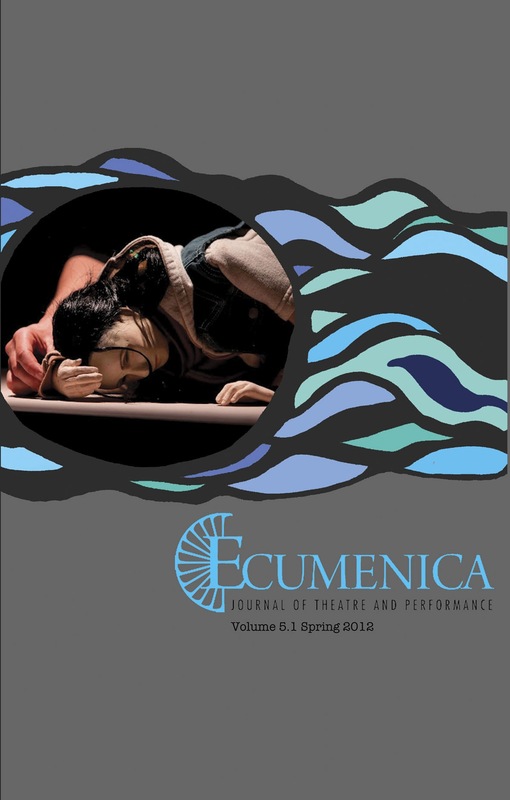 David V. Mason This issue of Ecumenica is the first to go to press without Carolyn Roark’s imprimatur. 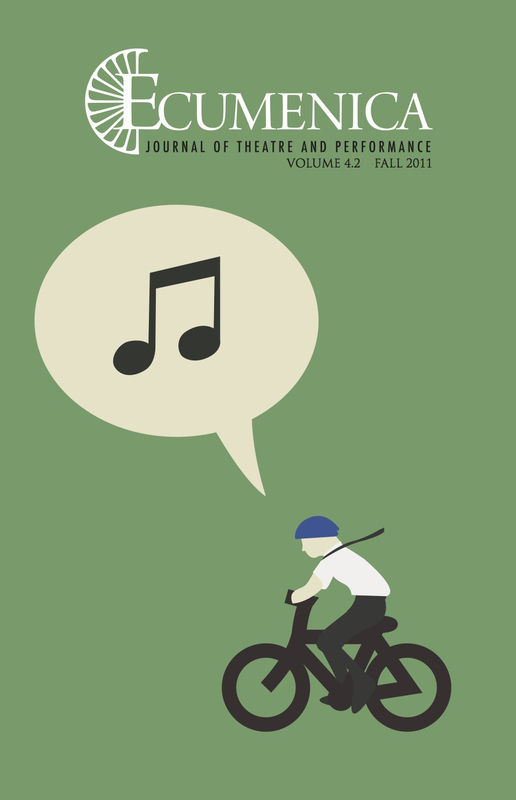 Carolyn Roark started The Baylor Journal of Theatre and Performance in 2003. 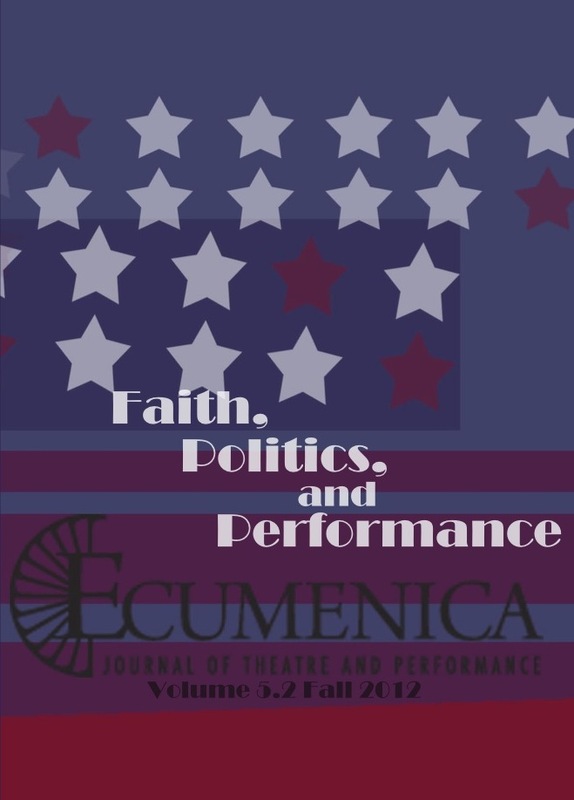 That journal became Ecumenica in 2008. Carolyn edited the journal under both titles until 2016, and remained with the journal in an administrative role until 2017. 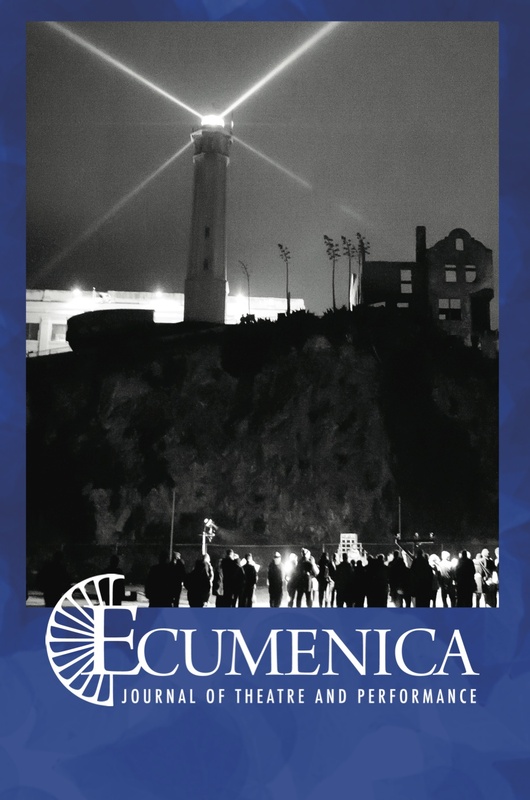 Ecumenica celebrated a major milestone in our organizational life in 2013: we were officially granted our 501c3 Non-profit Organization designation. 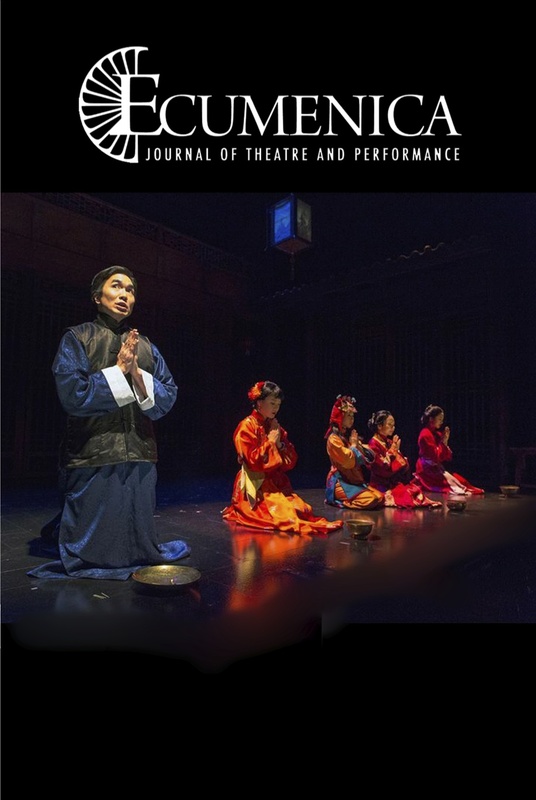 This has been the result of countless hours of work by the volunteer staff of the journal, as well as outside friends and supporters, all of whom gave time and attention for a neverending series of meetings, epic paper shuffling, form filling, form filing, and proofreading. Our collective sigh of relief was such that it may have contributed to fall's blustery weather.